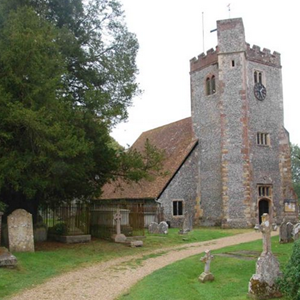 St Mary and All Saints Church, in the heart of this ancient village of Droxford, was built in about 1120, and is a Grade 1 Listed building. 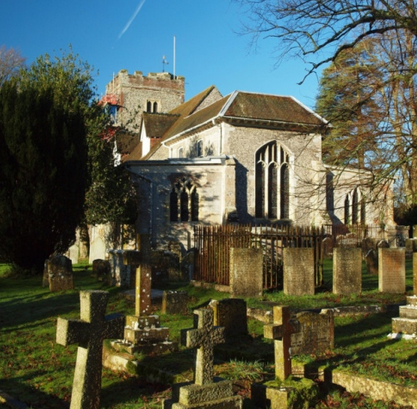 It is a priceless example of Norman architecture that has served the local community well for almost 900 years, and is much loved by both worshippers and non-worshippers alike. 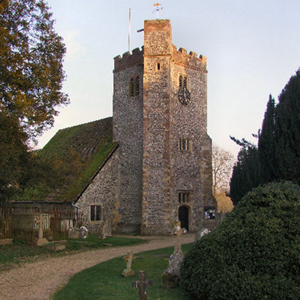 The Friends of Droxford Church (FODC) is a secular organisation, independent of the Parochial Church Council (PCC), set up to realise the vision of this unique building at the centre of our Community. We have successfully raised over £250,000 for its restoration and development as a community and heritage centre, principally through a large grant from the Heritage Lottery Fund, as well as from concerts and other fund-raising events, including the Droxford D-Day Experience in 2014. Now we are embarking on our most ambitious project yet – to build an extension to house much-needed kitchen and toilets. 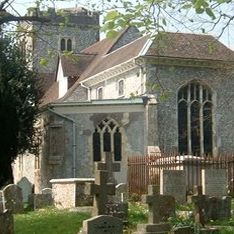 A model and the plans are on display in the church, and after extensive consultation within the village the plans have now been approved by the civil and ecclesiastical authorities. We have been given grants by Hampshire County Council, and Garfield Weston Foundation to support the construction of the extension, and archaeological excavations have already started. Later this year we shall be launching an appeal to secure the funds needed to complete the project. The new kitchen and toilet facilities will enable us to launch ‘Wilfrid’s Café’ with seating in the north chapel. Already we are recruiting a team of volunteers to staff the Café – and more are needed. So please contact us via our website (see below). The Café will be run on community business principles with any surplus reinvested in the community. 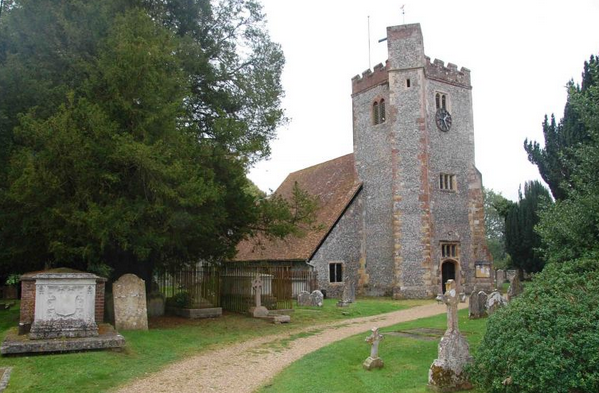 If you, personally, care about the future of our village and the ancient building that is at the heart of it, and you would like that building to continue to serve our community as well as be available for the christenings, weddings and funerals of generations still to come, please join the Friends. 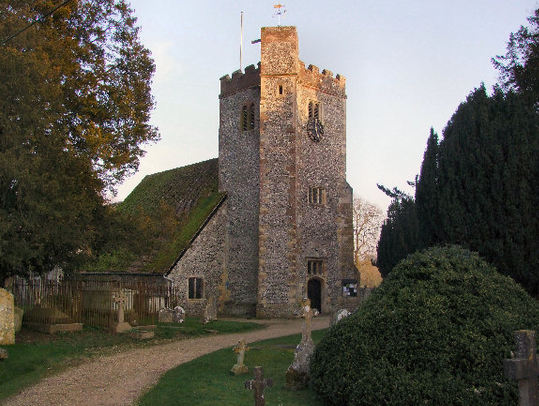 To learn more about Friends of Droxford Church, to become a Friend, or just to be kept up to date, please visit our www.friendsofdroxfordchurch.org.uk or follow us on our Facebook page.